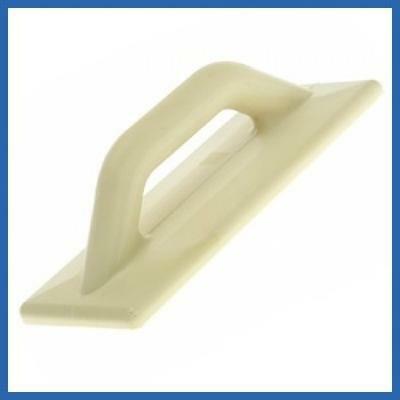 Sturdy float is a lightweight one piece polyurethane moulding. Pattern face is non-absorbent and is used for applying plaster, cement and other building materials. Available in 11" or 14"